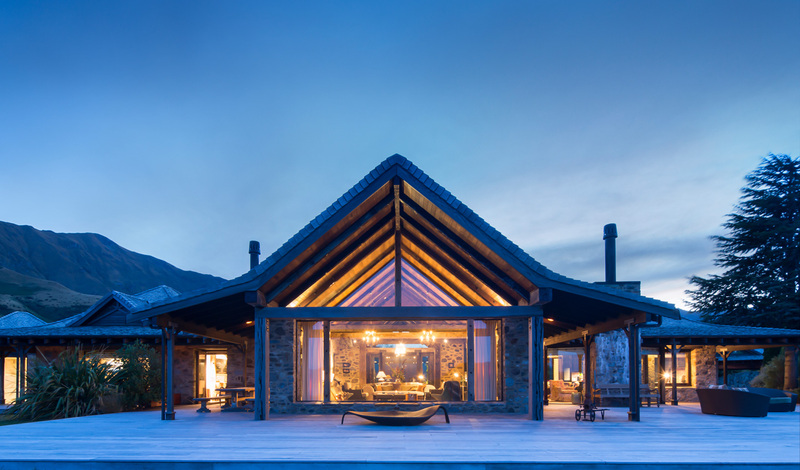 Nestled within over 55,000 privately owned hectares of New Zealand countryside, Mahu Whenua is an ultra-luxury retreat located on the South Island near Wanaka, just 60 minutes from Queenstown. The unique luxury lodge exudes intimacy, privacy and seclusion, and with only four individual Ridgeline suites and a maximum of 12 guests at a time, this is escapism at its finest. Whilst staying in this luxurious lodge feels like the ultimate separation from the rest of the world, the cottages are only a 20 minute drive from central Wanaka and a 10 minute helicopter ride from Queensland. Located in the spectacular southern lakes area of the South Island, this eco-sanctuary provides its guest with tens of thousands of hectares that are 100% private to their guests. 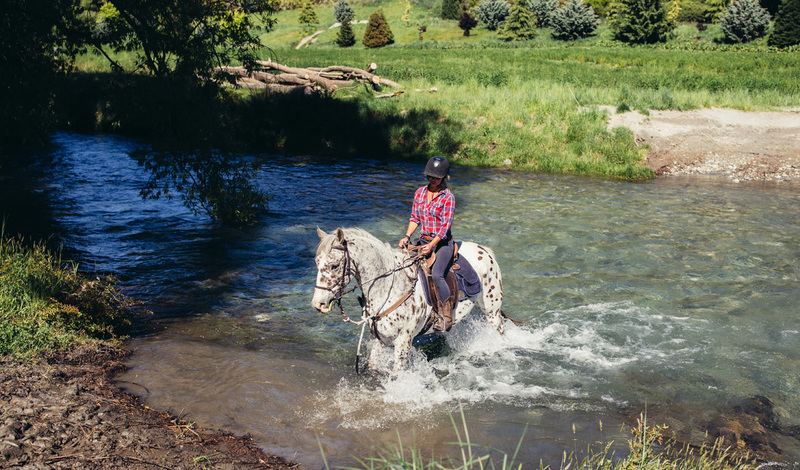 With the opportunity to take to the sky and go heli-biking or venture out on the private land trekking on horseback, Mahu Whenua is the perfect destination for travelers in search of luxurious adventure. The Ridgeline Homestead will be your home away from home during your stay at Mahu Whenua. The Homestead Lodge boasts a lavish rustic design accessorised with locally designed ornaments and complete with a fridge filled with only the freshest locally sourced ingredients. The state-of-the-art home has uninterrupted views of the breathtaking New Zealand scenery that surrounds it from every corner. Soak in the bathtub and absorb the snow-capped mountain surroundings and lush greenery while the in-suite fire crackles in the corner. The owner of Mahu Whenua, Robert ‘Mutt’ Lunge, had a vision to save the national park that the lodge sits in from being over-farmed, and has successfully put into place sustainable farming practices involving plant regeneration and native bird breeding programmes. Lunge’s passion behind the property only makes it all the more enchanting, and it comes as no surprise that Mahu Whenua is at the top of every nature lovers list as their next dream destination.